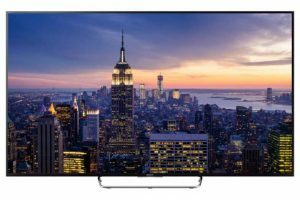 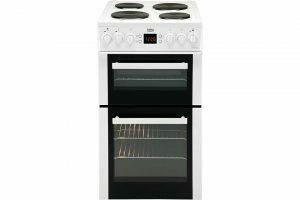 Beko 50cm Double Oven Electric Cooker White. 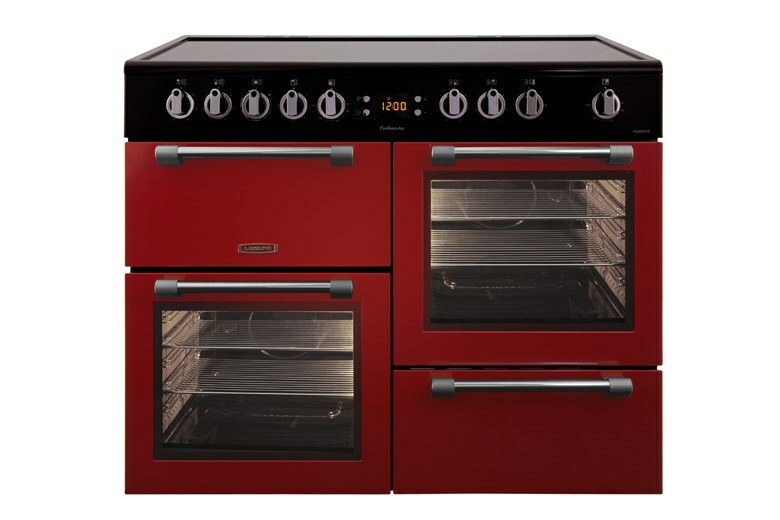 Ceramic hob, enamel interior and removable inner glass door. 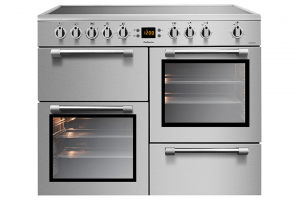 Fan main oven with separate static top oven and grill. Programmable LED timer. 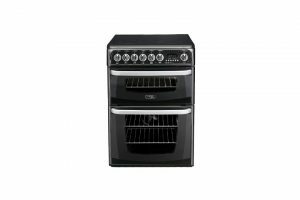 Cannon 60cm black double oven in Black. Solarglo ceramic hob, oval zone, high speed Solarplus grill in top oven, and fully programmable electric timer. Hotpoint 50cm Ultima Oven features 4 hobs and a double oven.